All posts about " Concept-car ". 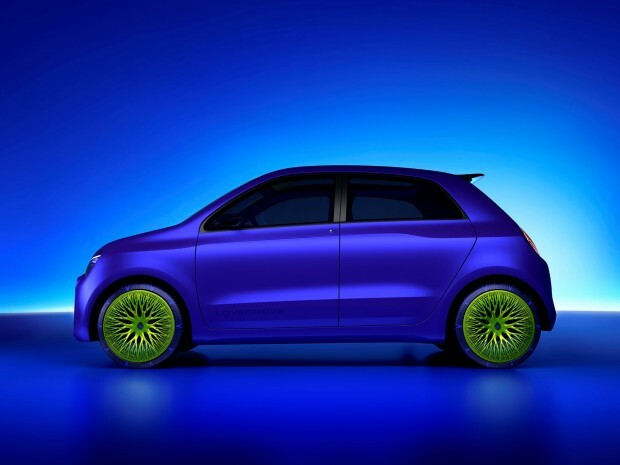 On the occasion of the Milan Furniture Fair, Renault and British designer Ross Lovegrove presented the Twin’Z concept, which provides an insight into what the upcoming electric Twingo will be. 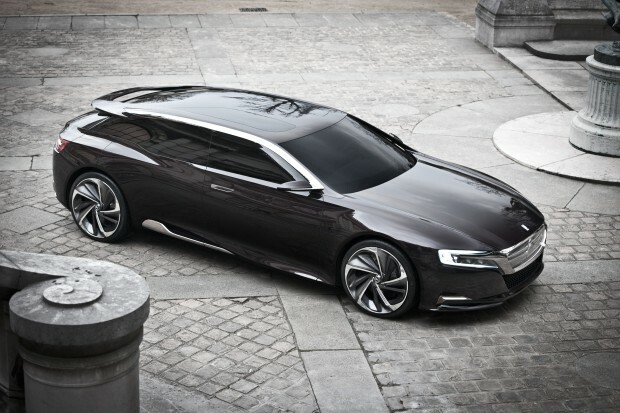 Citroën will present its concept car Number 9 at next car show in Beijing, which is the forerunner of the coming DS9. The estate model will replace the Metropolis sedan model showcased last year, but the design is still breath-taking.